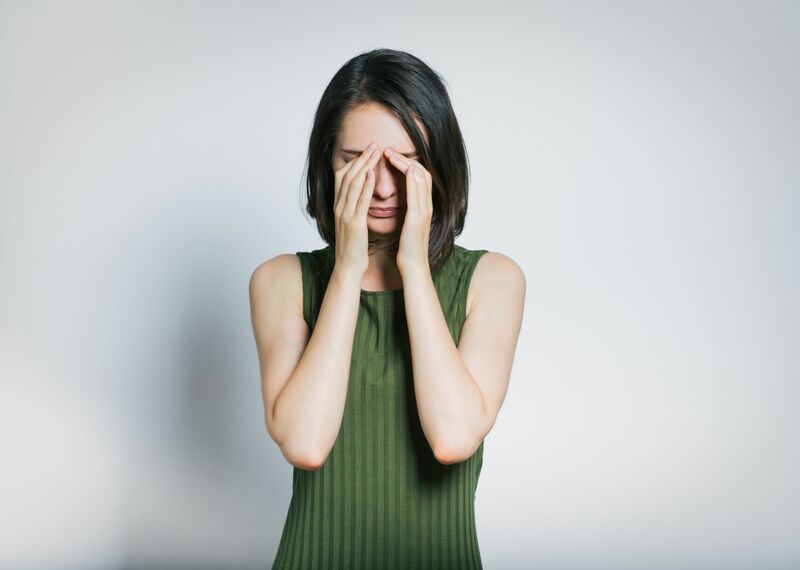 The condition of dry eye syndrome is an issue that involves a deficit of natural tears. Tears are produced by glands located behind the upper eyelid. Blinking saturates your eyes with these tears. Moisture then flows into the tear ducts in the inner corners of your eyes and drains away. Our Eye Site Vision Center optometrists in Boca Raton, Lighthouse Point, and Coral Springs provide treatment for dry eyes. Excessive dryness in the eyes can be damaging to them over time. Fortunately, there are a number of possible courses of treatment possible for persons with dry eye. The simple act of blinking more and avoiding dry or overly windy conditions can help. Wearing contact lenses for fewer hours per day or switching to more permeable lenses can make a difference. There are some over the counter eye drops that can be used to lubricate the eyes. However, there are also prescription versions of these products available. Tear duct plugs - Tear duct plugs slow down or prevent the eye’s natural tears from draining out of the eyes. These can be either temporary or permanent. It is advisable to try the temporary version first to see if this is an effective solution. Whether your dry eyes are caused by indoor conditions during the winter season, a side effect of an illness or part of the aging process, there is a help. Your Boca Raton eye doctor Eye Site Vision Center can assist you with an informed diagnosis and an ideal course of treatment. In some cases, lifestyle changes and/or the use of prescription eye drops can be highly effective in treating dry eye. In other cases, more proactive measures will be required. Contact Our Trusted Optometrist in Coral Springs, Lighthouse Point, and Boca Raton Today! Our optometrists are highly experienced in treating a range of vision and eye health conditions. Contact Eye Site Vision Center for help with treating and managing dry eye or any other optical issue.